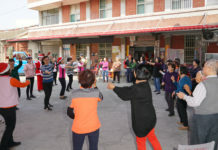 From July 26 – 29, led by Rev Wu Seh-kai, a group of youth from Dong-hou-liao Presbyterian Church of Chiayi Presbytery visited Wang-An Day Care Center at Peng-hu Island to entertain the elder through interactive games and exercises. 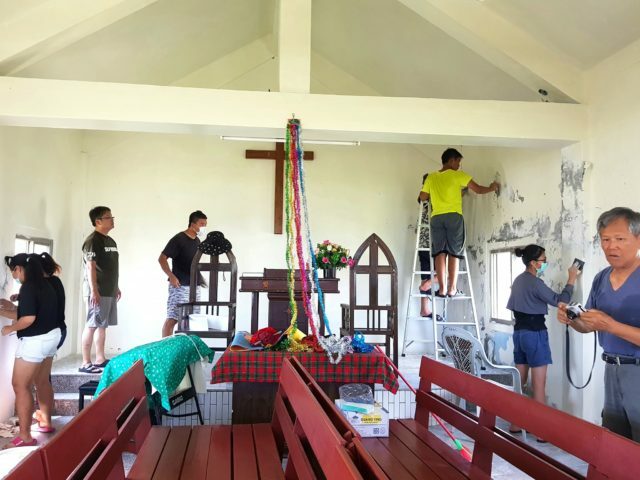 To serve Peng-hu’s local churches with a “slow living” ministry, these church youth also visited Chiang-Jun Church and Hua-Zai Church, located at some further far fetched isles, offering their versatile household services, like cleaning, repairing, painting and miscellaneous problem-solving. Rev Wu, the former director of PCT’s missionary center at Peng-hu island, expressed that such labor camp service recruiting church youth in summer could only be a short-term ministry. 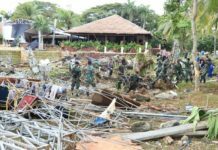 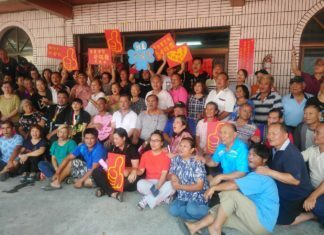 “If an evangelical mission for Peng-hu community is wished to be launched here, many things have to be thought over,” said Rev Wu. 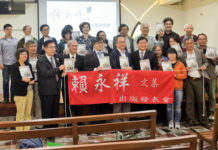 In order to proclaim God’s love and care never leave Peng-hu people alone, Rev Wu suggested, maybe in the near future some obsolete churches at far distant isles could be refurnished, and further some retired pastors could be recruited to help re-open these old churches and start to engage with local community with a brand new style of slow living ministry!